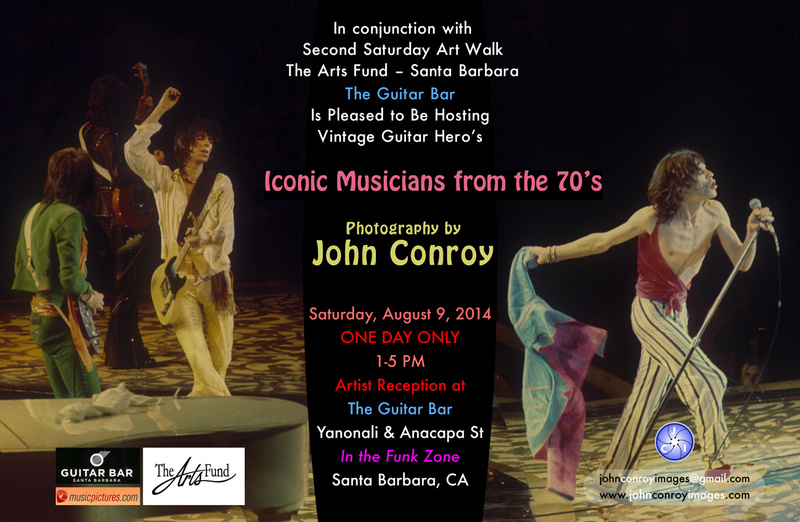 I am pleased and honored to have been chosen to exhibit my Fine Art photographs. 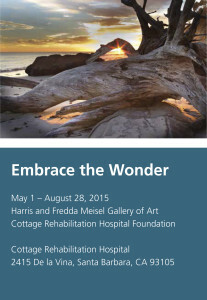 The exhibit will be held at the Harris and Fredda Meisel Gallery of Art which is located at 2415 De La Vina inside the Cottage Rehabilitation Hospital in Santa Barbara, and runs May 1st – August 28. 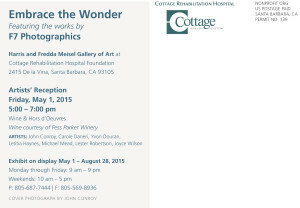 I will be showing with six other very talented artist: Joyce Wilson, Michael Mead, Carole Daneri, Letitia Haynes, Lester Robertson and Yvon Douran. 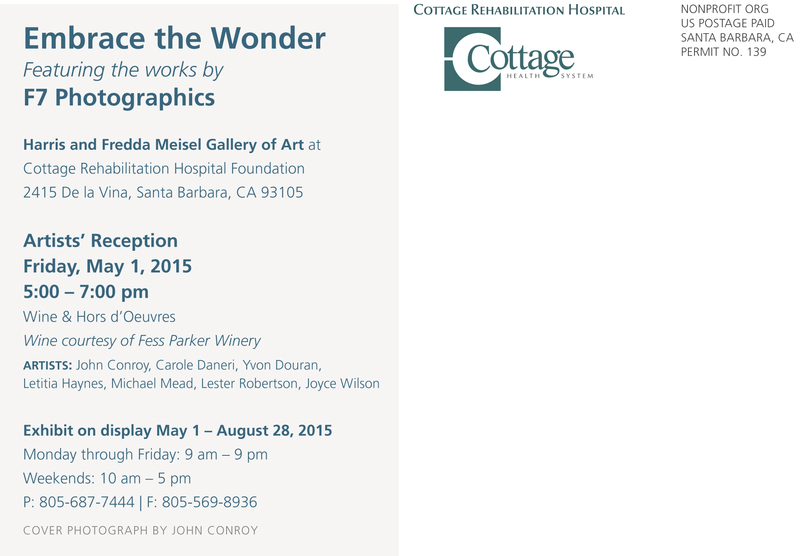 There will be an Artists’ Reception on May 1st from 5:00 to 7:00 PM all are welcome. 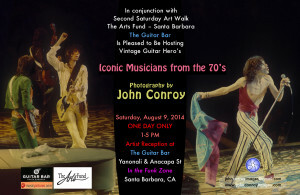 Come by the Guitar Bar and view some of my classic images and check out the guitars!!! Do some wine tasting! All within walking distance. I’m In the Swimsuit Issue ! ! !!! Well, not THAT Swimsuit Issue and not me in my swimsuit. 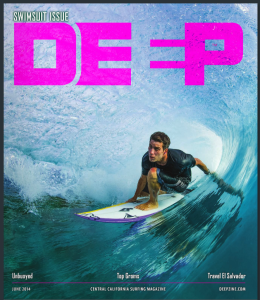 Check out the June issue of The Deep available at newsstands now throughout the 805. 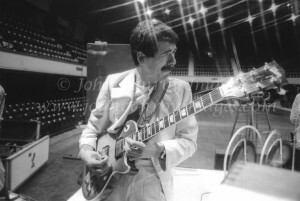 In the next week we will be putting together a Gallery of about 25 of the best images. 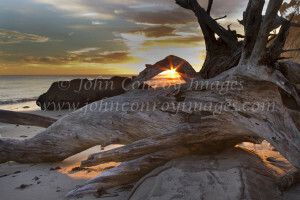 As always, these images are available for purchase both for personal display and commercial licensing. 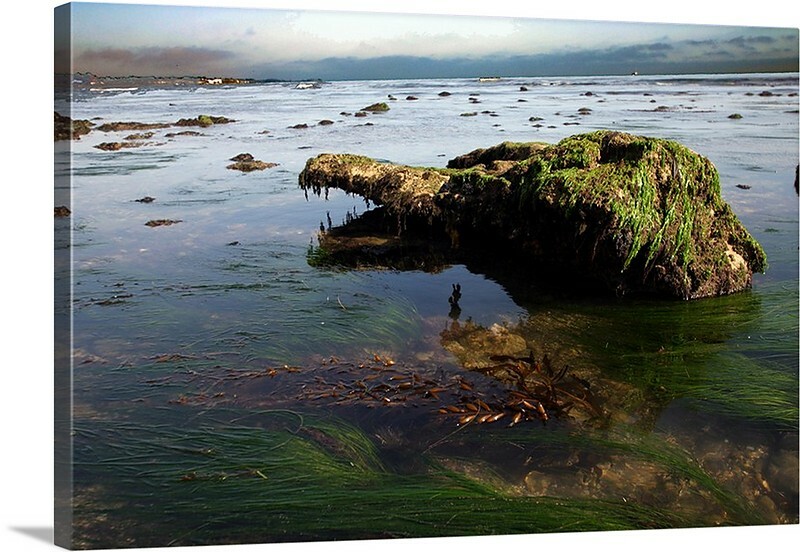 We are now pleased to offer you Canvas Wrapped Prints in sizes ranging from 11″x14″ on up to 40″x60″. We offer this service for all of our landscape and seascape fine art images. We take the image and transform it into an amazing work of art. The Gallery Wrapped Canvas is stretched over a wooden frame so that the edges of the material are drown around it. Here are two of my images that show examples of this amazing process. Pricing can be found on the Order Prints page. My photograph, Fallen Warrior, has been selected by the City of Goleta, California to receive recognition and 1st Place honors – Professional Division category. 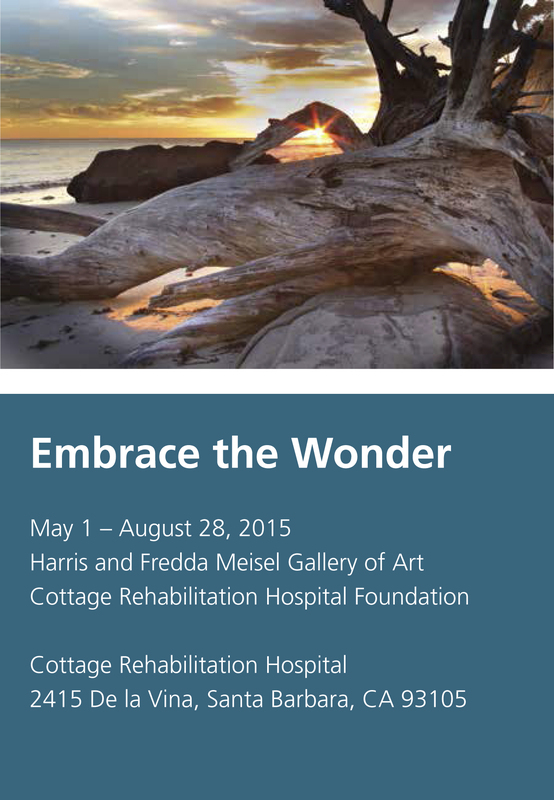 The photograph will be on display at the City of Goleta Council Chambers now through May 15th. 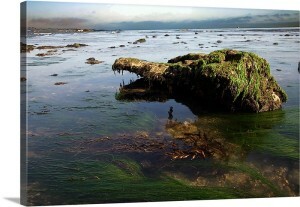 This image was shot on a beach just north of Goleta. 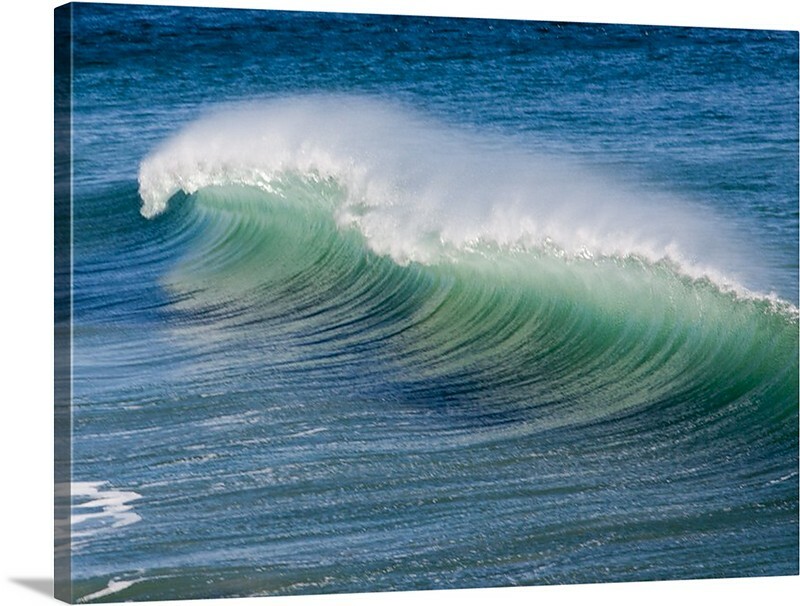 Surfing 1/25/2014 and 1/27/2014 are now up and ready for viewing. These galleries will only remain up here until 3/11 at which time I may move some of the better shots to the main surfing gallery. To order prints or a digital file refer to the number in the “caption” on each images. 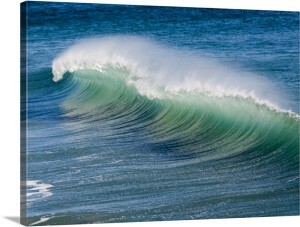 5×7 prints or a high res digital file are $10.